I just bought Nokia 7 plus a week ago. The unit I have has a Novatek-v07 touch panel firmware version. It will not dim any more from 16% down to 1%. My screen was very bright in darkness that it is unbearable to use. I tried to go to service center to authorize a replacement or refund but I was told that this is normal and new batches of Nokia 7 Plus that they have are the same. I have the same issue. I contacted Nokia support and they told me it would be updated at a future time. However, the Pie update came and there was no firmware update. It shouldn't be so hard to do given only some models of the phone have the issue. Or find a way we can do it ourselves. I side loaded Pie and it was easy enough so I'd be down with something similar to solve this screen issue. For now, I use Twilight which is not ideal but at least it's less bright at night for reading. Having the same issue at the moment. I am working around it by using a separate app to add a filter on the screen, but it seems that it doesn't works all the time, especially when popups show on screen. Also having issues with battery draining too fast, the unwanted high brightness does not help. I'm going to return the phone. I have the TA-1046 model version with 07 Goodix-V1.017.20 and I can dim to 1% where I don't see anything anymore. The December security update hasn't fixed it either. Can we please get someone from Nokia to shed a light on what the plan is here? Something is happening. Nokia acknowledged the issue. I have just received my 7 Plus back from repair after having the brightness issue also. 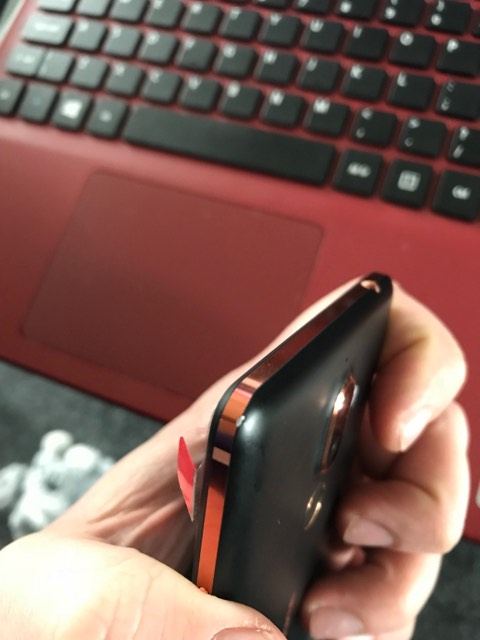 They have replaced the LCD on the screen according to the notes and also have marked the side of the bezel of the phone which i'm very unhappy. But most annoyingly is the device is NOT fixed. still same issue as when it went away for repair !.